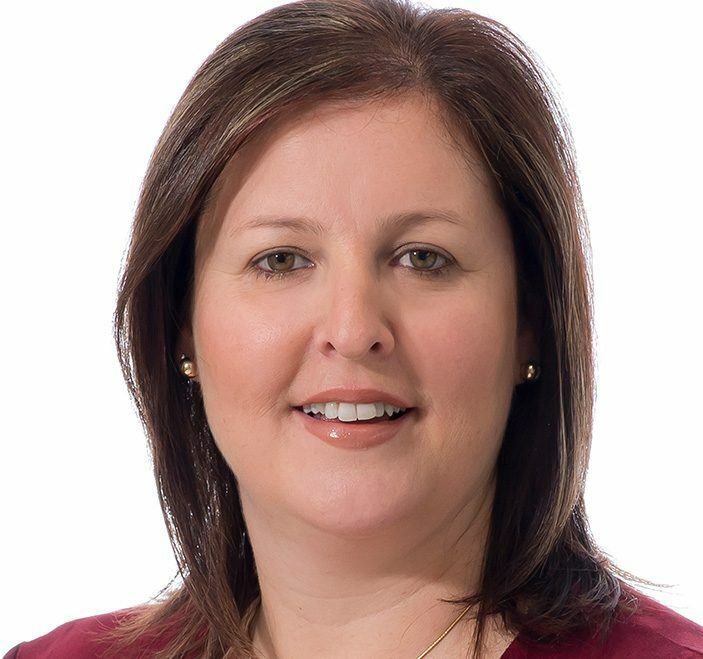 Lucinda has over 25 years’ experience within the banking industry and offers Connect clients an in depth knowledge of the different banking systems, processes and guidelines. She has successfully managed portfolios for personal and business finance and can help facilitate leasing applications for our clients. With the aim of making the loan process as stress free and easy as possible, Lucinda guides and supports clients through the loan process from application through to settlement.